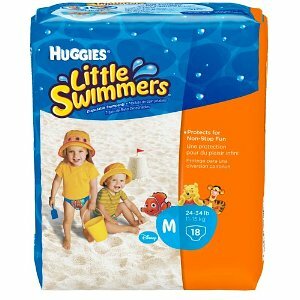 Looking for great discounts on Huggies Diapers and Swim Diapers? There are some awesome deals on Amazon . To get the best deals o Huggies diapers you can combine discounts and coupons on already great deals. All with get FREE SHIPPING. 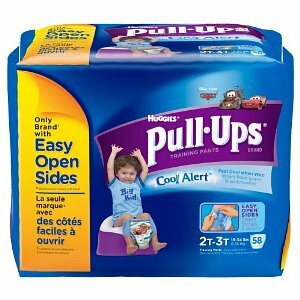 There are some great deals right now particularly on the Huggies Pull Ups . If you know how to combine the deals then scroll down to find all the links! Just follow our easy 3 Steps To Diaper Savings Plan! Join Amazon Moms. Its totally free! Amazon Mom is FREE and gives fabulous discounts and deals on all things baby, with great deals and coupons every day on Huggies diapers and wipes. Always use Amazon Subscribe and Save. Amazon Subscribe & Save gives you an extra 5% discount that can be combined with the 15% Amazon Mom discount. That’s a total of 20% discount on Huggies Diapers and Wipes with Free Shipping too! Subscribe & Save is located on the right hand sidebar of the product page and can be canceled at anytime after your order ships from the “My Account” tab. Quick, simple way to save money on diapers. Get the coupons! 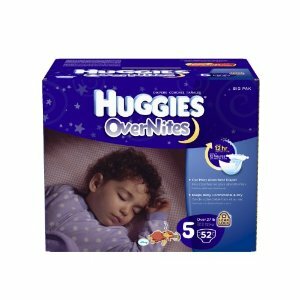 Amazon has a huge selection of coupons and usually has them for Huggies Diapers and Wipes. How do you get the Amazon coupons? When you go to the Amazon product page they should show up. You do need to be logged into your Amazon account to get the coupons to show. Sometimes for some reason they don’t – if you know they should be there then try refreshing the page.